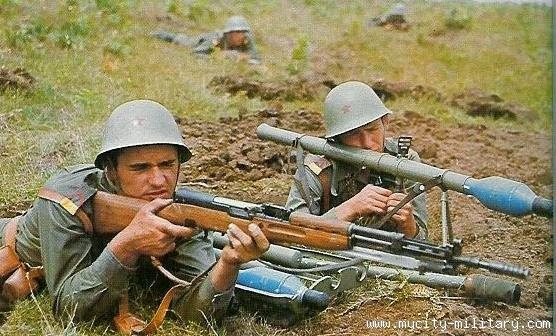 Papovka ( Semiautomatic rifle 7.62 mm M.59) was a Yugoslav semi-automatic rifle that uses a charge of 7.62x39. 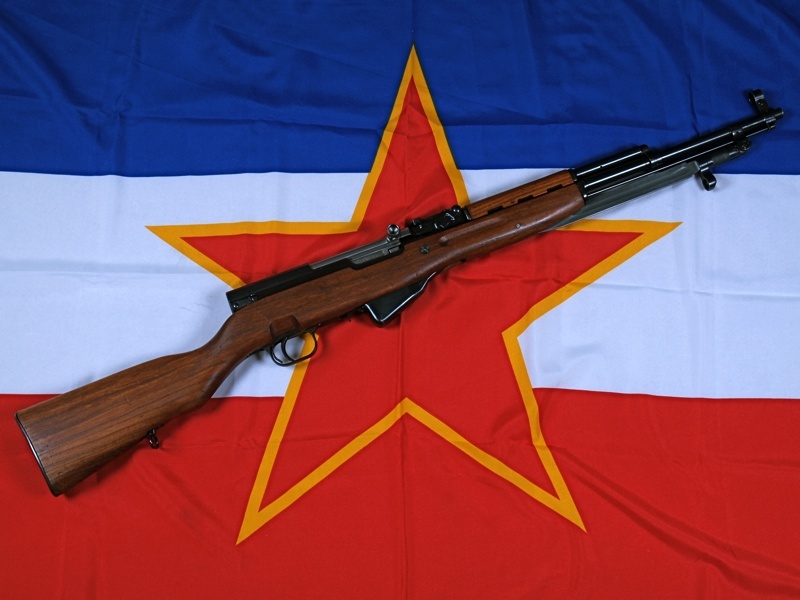 After 11 years in the Yugoslav People's Army replaced the erstwhile military rifle Zastava M48. 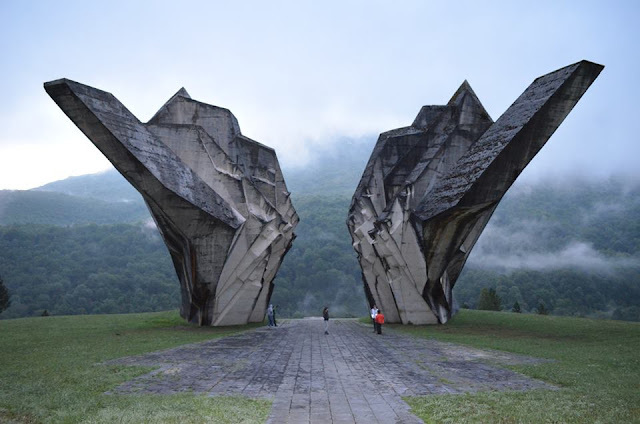 In the mid-fifties in the Yugoslav military circles launched the idea of developing new semi-automatic rifle. For the final manufacturer of the new semi-automatic rifle factory "Crvena Zastava" from Kragujevac was selected. 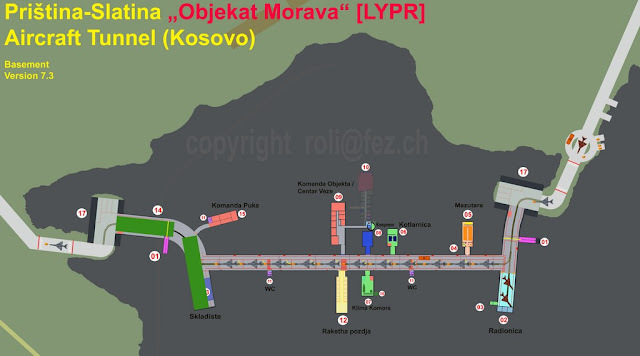 At the moment when the documentation was almost completed, there is an improvement in relations between the USSR and Yugoslavia. 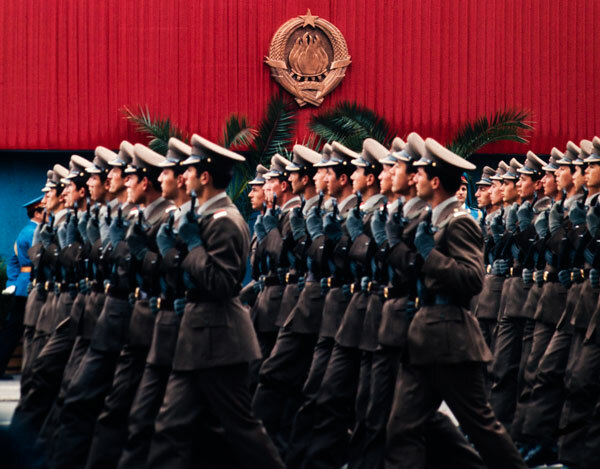 The new relations also included military cooperation, so the JNA switched to the purchase of a license for the production of the Soviet SKS rifle (Samozaryadny Karabin Simonova). 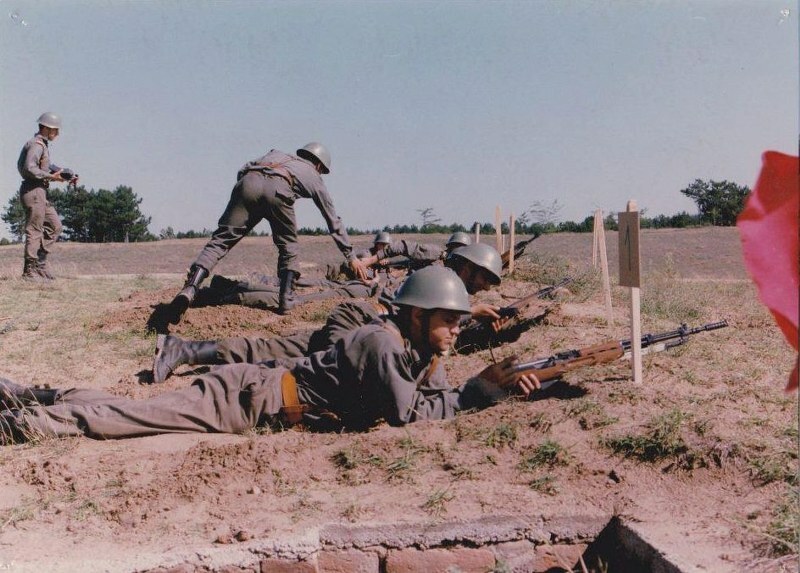 Yugoslav experts did not hold the concept of SKS rifle in general, but they developed very similarly on the basis of the SKS, but with improved properties and capabilities. 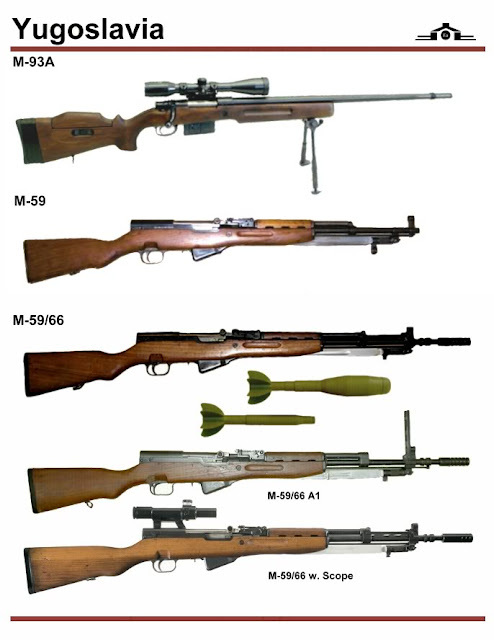 In the beginning of 1960 there appeared new weapons, semi-automatic rifles marked as M1959 which later developed and improved. Zero series produced in 1960 and already in 1961 began mass production. 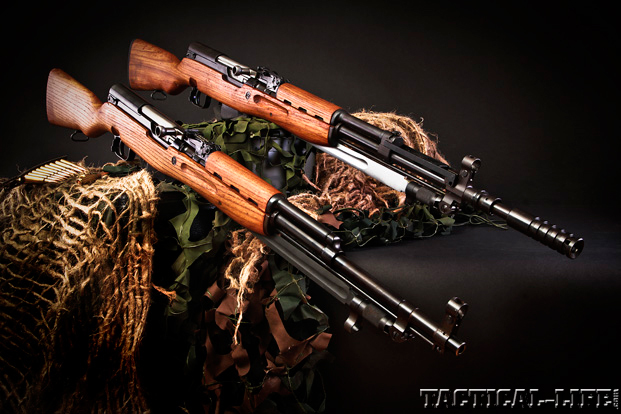 In most variants (Yugoslav models being the most notable exception), the barrel is chrome-lined for increased wear and heat tolerance from sustained fire and to resist corrosion from chlorate-primed corrosive ammunition, as well as to facilitate cleaning. Chrome bore lining is common in military rifles. Although it can diminish accuracy, its effect on practical accuracy in a rifle of this type is limited. The Yugoslav M59/66A1 has fold-down luminous sights for use when firing under poor light conditions, while the older M59 and M59/66 do not. The Yugoslavian-made M59/66 and M59/66A1 variants are the only SKS models with an integral grenade launching attachment. Integral grenade launcher attachment. M59 / 66 and M59 / 66A1 were factory-installed. The grenade launcher is part of the rifle with which to launch Rifle grenade, Antitank M60. The Grenade launcher allows shooting armored vehicles up to 150 meters and infantry up to 300 meters. Yugoslavian PAP M59: Manufactured by Zastava Arms between 1959 and 1966. The barrel is not chrome-lined. 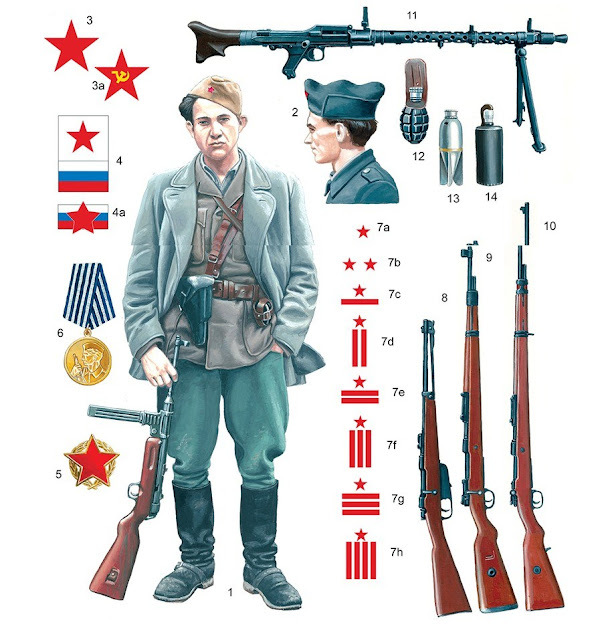 PAP stands for "Polu-automatska puška" (Semi-automatic rifle) and the rifle was nicknamed "Papovka". Otherwise, this rifle is nearly identical to the Soviet version. Many were converted to the M59/66 variant during refurbishment. Yugoslavian M59/66 with the muzzle formed into a spigot-type grenade launcher and a folding ladder grenade sight behind the front sight. Yugoslavian PAP M59/66: Produced between 1967 and 1989. Added 22 mm rifle grenade launcher which appears visually like a flash suppressor or muzzle brake on the end of the barrel. The front sight has a fold-up "ladder" for use in grenade sighting. When the grenade sight is raised, the gas system is automatically blocked and the action must be manually cycled—rifle grenades must be fired with special blank cartridges, and this feature helps ensure that the gas pressure is not wasted on cycling the action. The gas system is not automatically unblocked when the sight is folded, however, and must be manually opened to again allow semi-automatic operation. The barrel was not chrome-lined. Both the grenade launcher and grenade sight are NATO spec. The stock is typically made of beech wood. Yugoslavian PAP M59/66A1: Same as above, except with the addition of flip up phosphorus or tritium night sights.